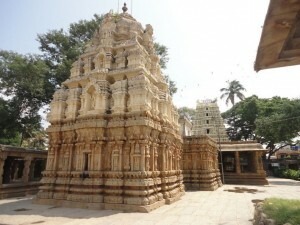 Someshwara Temple is located in the heart of the Kolar region. The Someshwara temple is dedicated to Lord Shiva. He is worshipped in the name of Lord Someshwara at this temple.